Help raise funds for the Supporters Club every time you shop online using Easyfundraising! It’s really easy to use and loads of retailers are included. For more details click here, or here to visit the website. 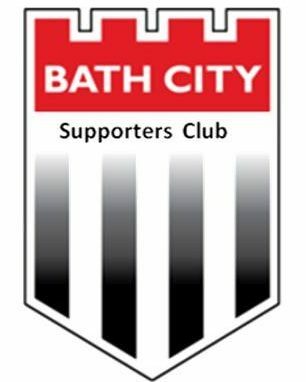 The next Supporters Club Quiz will be held on Saturday 8 December, starting at 6 pm in the John Reynolds Lounge. This follows the match with Concord Rangers. The Supporters Club has collection buckets in the HQ and in Charlie’s this season. We take currency from any country as well as British tender. 25% of what we collect will go to the club’s charity of the season, Air Ambulance.